Colletonians line parade route to celebrate Dr. Martin Luther King, Jr. 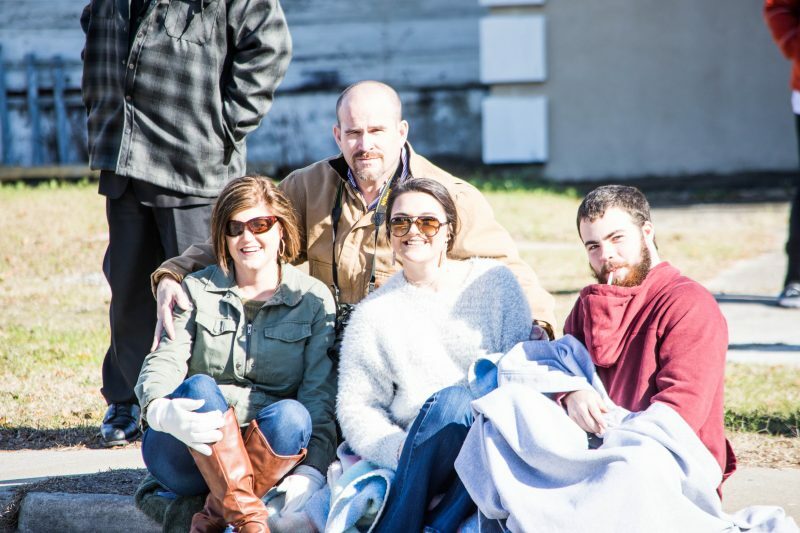 Despite the frigid wind on Sunday, Colletonians came out to celebrate the life of Dr. Martin Luther King, Jr. during the county’s annual parade. The year 2019 marks Colleton County’s 33rd annual MLK, Jr. Parade, which is sponsored by the Walterboro Shrine Club of Arabian Temple No.139. This year’s parade marshal was the Rev. Charles W. Davenport, 43rd Imperial Potentate of the A.E.A.O.N.M.S., Inc. Rev. Davenport is a lifelong resident of Batesburg. He is married to the former Jannette L. Henry of Winnsboro. They have three children and three grandchildren. He is a graduate of Twin City High School and the DeVry Institute of Technology. A veteran of the United States Air Force, he retired as a manager from Owens Corning Fiberglass, Inc. (Advanced Glassfiber Yarns), Aiken. He is a senior regional manager with Primerica Financial Services, licensed in debt consolidation, signature loans, life insurance, as well as being a securities broker-dealer. He has also worked as a consultant with Arrow Marketing (The State). Rev. 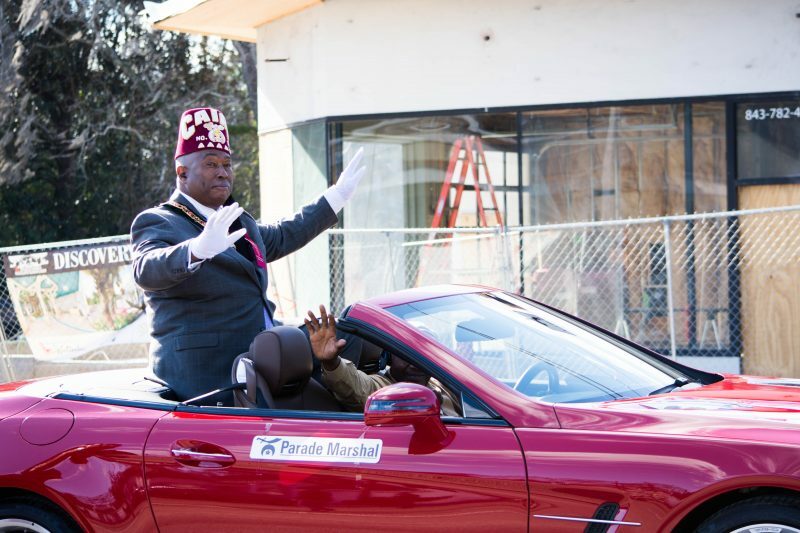 Davenport is Past Grand Master of the Most Worshipful Prince Hall Grand Lodge of South Carolina. He is the 43rd Imperial Potentate of the Ancient Egyptian Arabic Order Nobles of the Mystic Shrine (A.E.A.O.N.M.S), Inc. 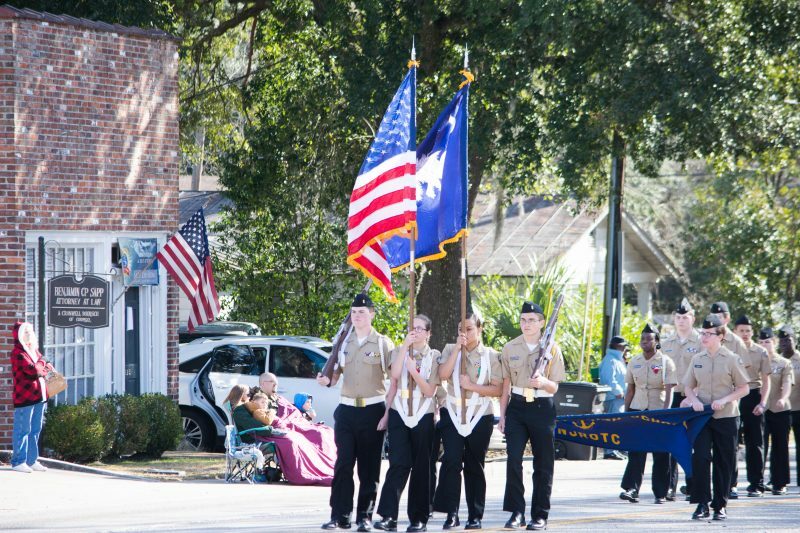 This year also saw a larger number of parade entries, with approximately 100 different units participating. 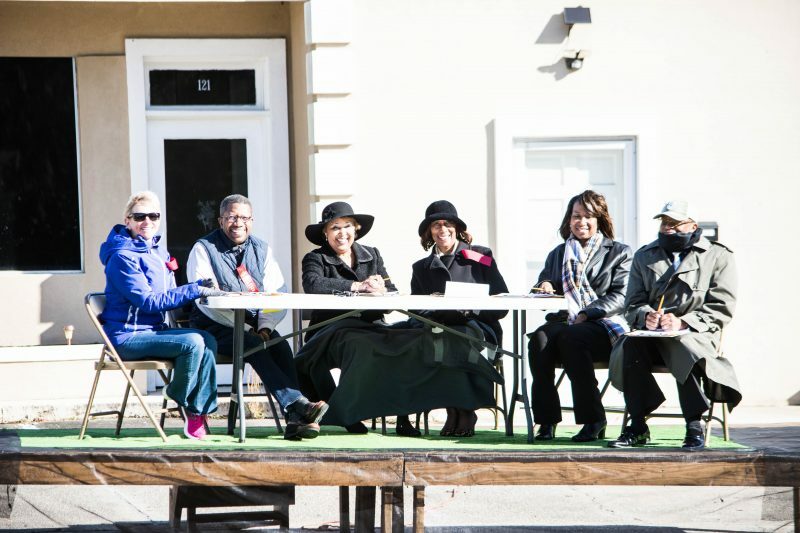 The 2019 parade judges were Rev. Bryce Jamison, Pastor of Jones Chapel in Orangeburg, SC; Patricia Grant, Colleton County Clerk of Court; David Smalls, Colleton County Delegation Office; Lynette Fryar, Victims Advocate for the Colleton County Sheriff’s Office; Sandra Ferguson, Director of the Veterans Victory House Nursing Home; Janet Smith, Veterans Affairs. Judges had four categories to use in their scoring, with each category awarding a first and second place winner. Parade entry winners are as follows: For Float Originality- First Place- Wesley Grove UMC, Second Place- New Life UMC; For Commercial Float- First Place- Buckhead UMC, Second Place- Mt. Olive Baptist Church; For Walking Unit- First Place- High Jump Cheer Dance Company, Second Place- Colleton County Allstars; For All Other Units- First Place- Eastside Acres Community, Second Place- Tuskegee Airman Inc., Hiram E. Mann Chapter. He is a lifelong member of the St. Mark Missionary Baptist Church, Leesville, where he served for nine years as chairman of the Board of Deacons. During his tenure, they erected and dedicated a new sanctuary. He has also served as church clerk and was ordained to the gospel ministry by the Friendship Baptist Association. He served as an associate minister at St. Mark Missionary Baptist Church. Currently, he serves as the pastor of the Philippi Missionary Baptist Church in Prosperity. Rev. Davenport is the president of the Congress of Christian Education of the Friendship Baptist Education Association. Some of his numerous civic activities include serving as chairman and vice-chairman of the Board of Trustees of Lexington School District Three for a period of 13 years, former member of the Board of Directors of the United Black Fund of the Midlands, former member of the Board of Directors and Loan Committee of the Anderson Federal Credit Union, life member of the NAACP, and a member of the Twin City Alumni Association. • Past Grand High Priest Prince Hall Grand Chapter Holy Royal Arch Masons of South Carolina Past General Grand High Priest of the General Conference Holy Royal Arch Masons U.S.A. and Bahamas, Inc.
• Honorary Past Imperial Potentate of the A.E.A.O.N.M.S., Inc.